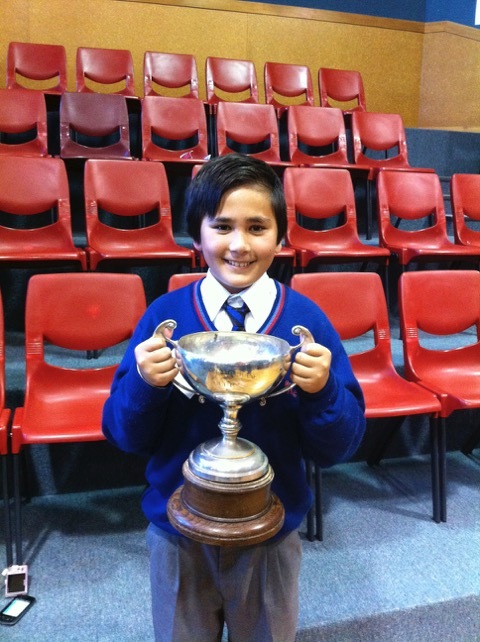 Mark was selected for the St Kevin’s College debating team for the prestigious Bishop’s Shield this weekend. 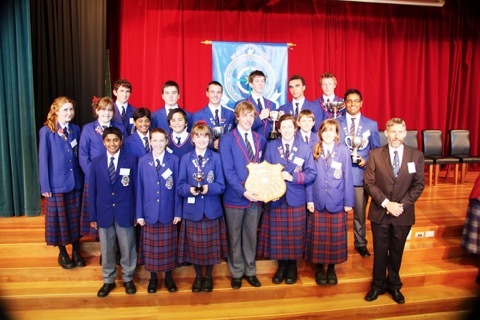 The Bishop’s Shield is a coveted trophy competed for annually by Catholic schools in the Dunedin Diocese for debating, scripture reading, public speaking and drama. St Kevin's College retained the Bishop's Shield this weekend, and I was very proud to see Mark participating in this distinguished event.